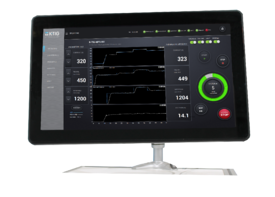 K-TIG Controller monitors, automates and reports on all aspects of your welding operations. 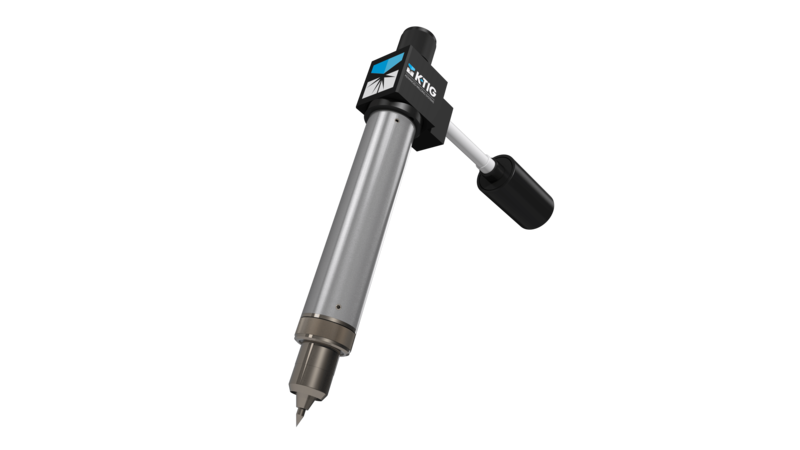 Capable of reducing complex weld procedures to single push-button operations. Heavy duty, water cooled K-TIG welding torch provided in a T-profile. Robust quick connect water and gas fittings. Heavy duty, water cooled K-TIG welding torch provided in a straight-line format. Robust quick connect water and gas fittings. 100% duty cycle. 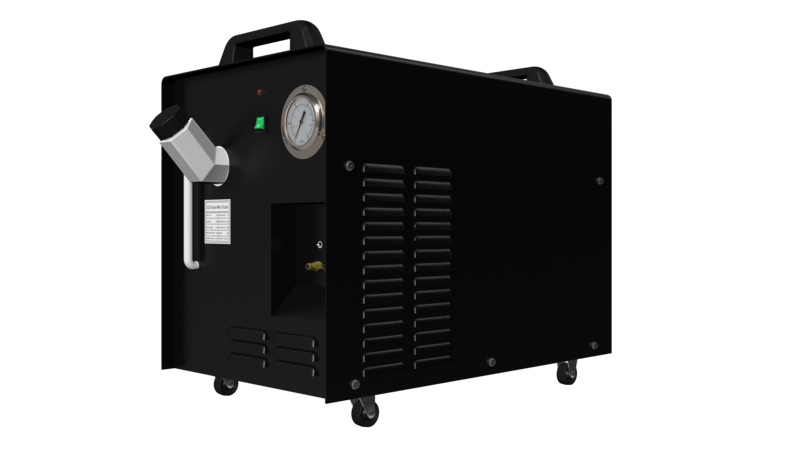 Highly precise power delivery to 1000 Amps. 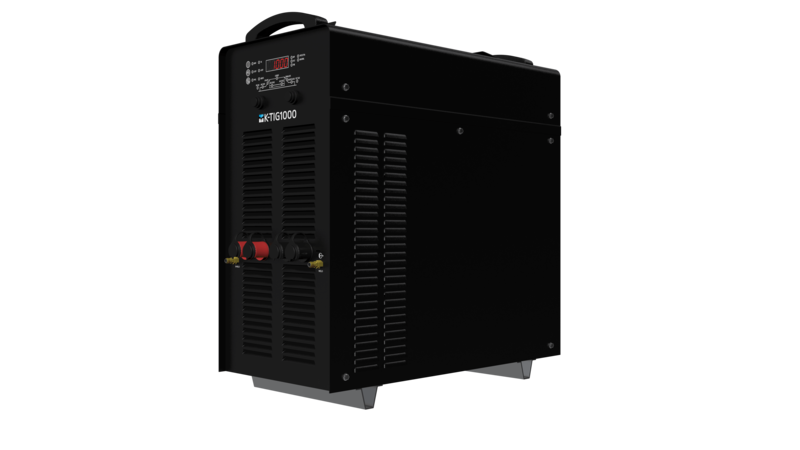 The consistency of the K-TIG process, the benign behavior of the weld pool and the exceptional weld quality is the result of deep integration between the power unit and the K-TIG controller. Designed for continuous high current operation. 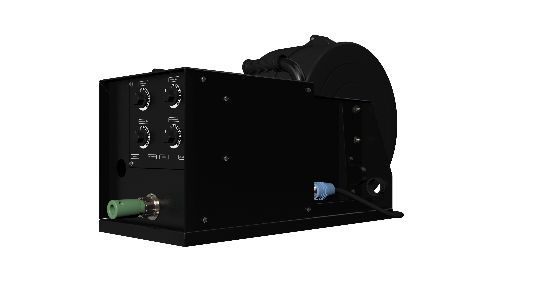 Accurate flow and pressure delivery, efficient cooling, low noise, zero vibration transmission. Non-corrosive 20 litre reservoir, stainless steel pump and shafts, heat resistant motor. System integrated, microprocessor controlled, 7m per minute wire feeder with precision drive. Automatic & manual feed. Wire diameter from 1.0mm to 1.6mm. Adjustable wire guide positioner. 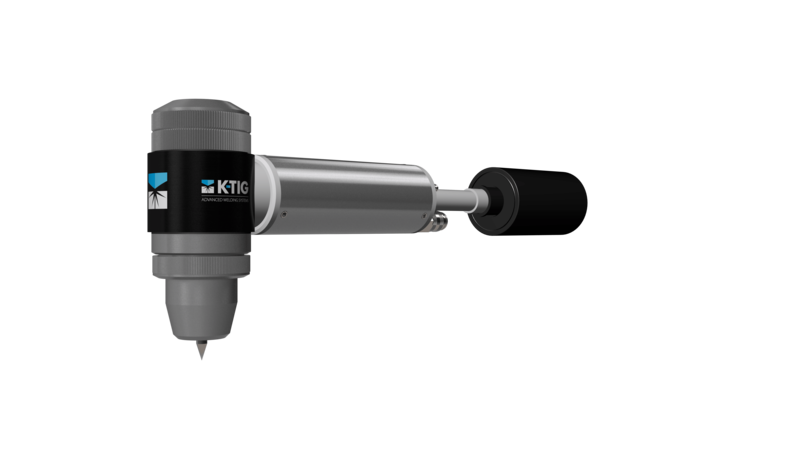 The K-TIG process delivers advantages previously achievable with only high-cost laser, hybrid laser or electron beam facilities. This simple process makes automated, high quality, deep penetration welding accessible to any small-to-medium sized fabricator. This patented technology is based on extensive, scientific study of the gas-tungsten-arc process, and is the result of many innovations relating to arc characteristics, weld pool stabilisation, heat removal and process efficiency. The K-TIG process is well suited to lower conductivity materials such as stainless steels, nickel alloys, titanium alloys and indeed most corrosion resistant and exotic materials.